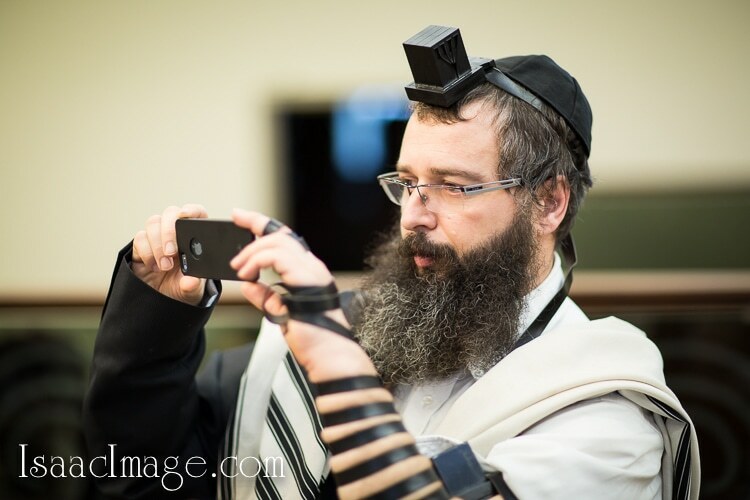 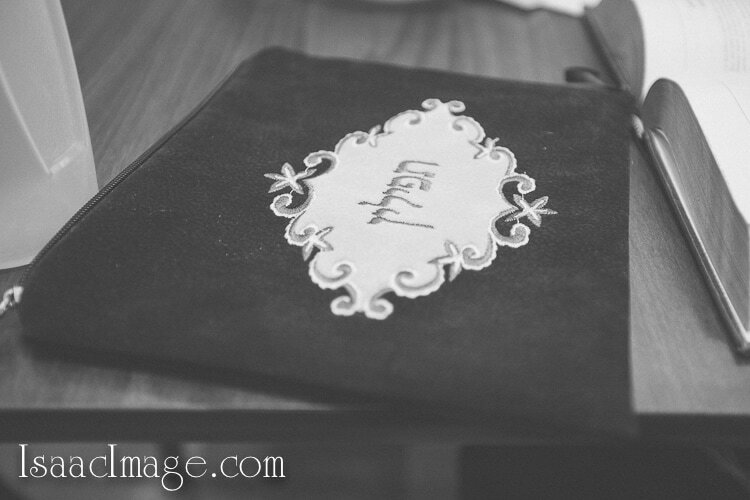 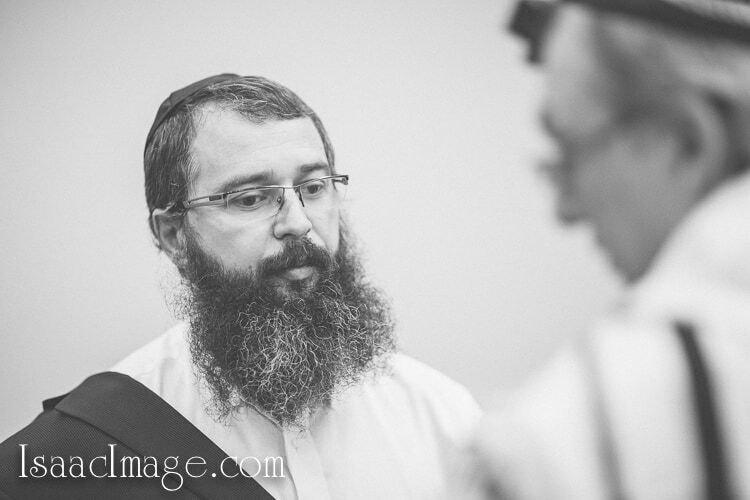 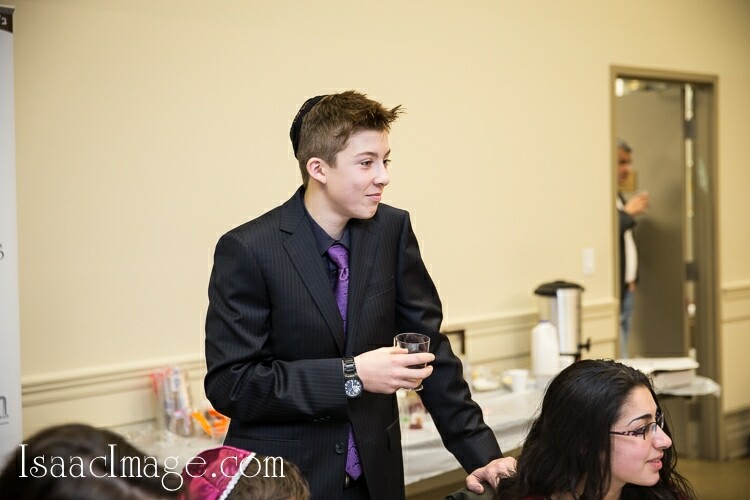 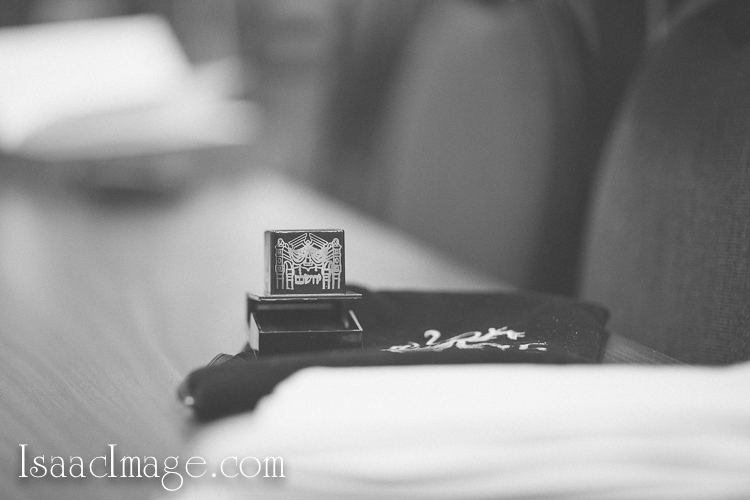 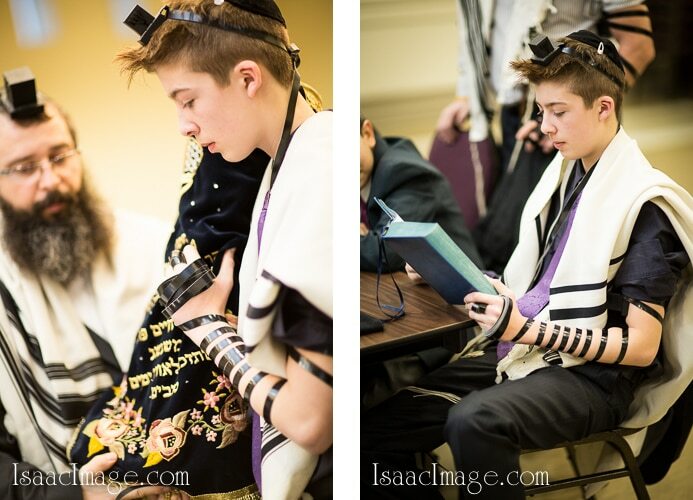 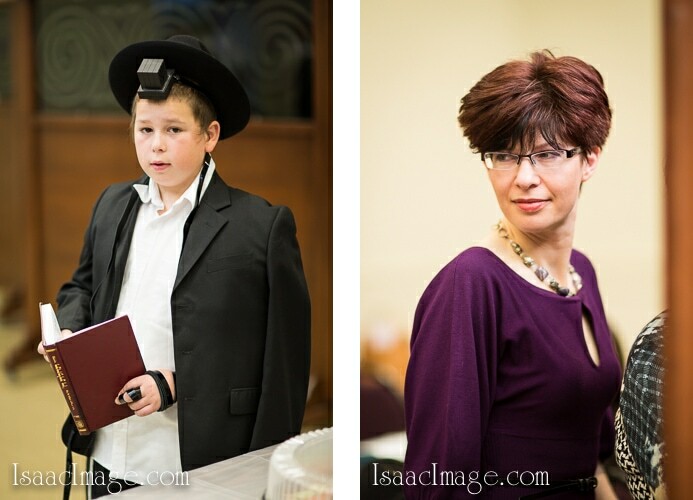 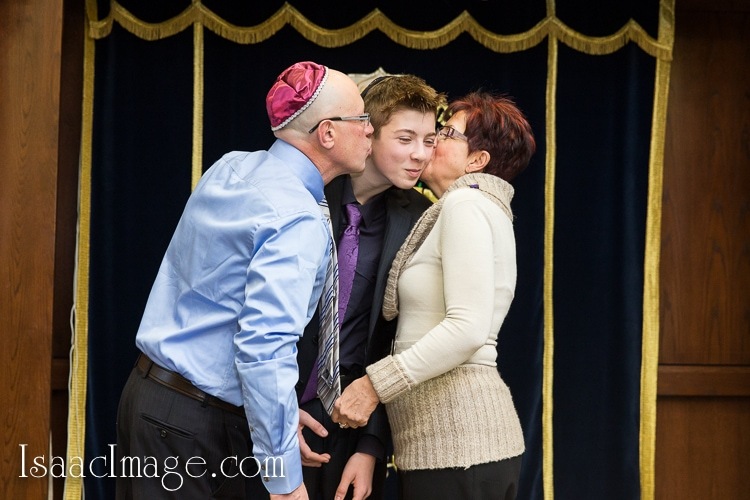 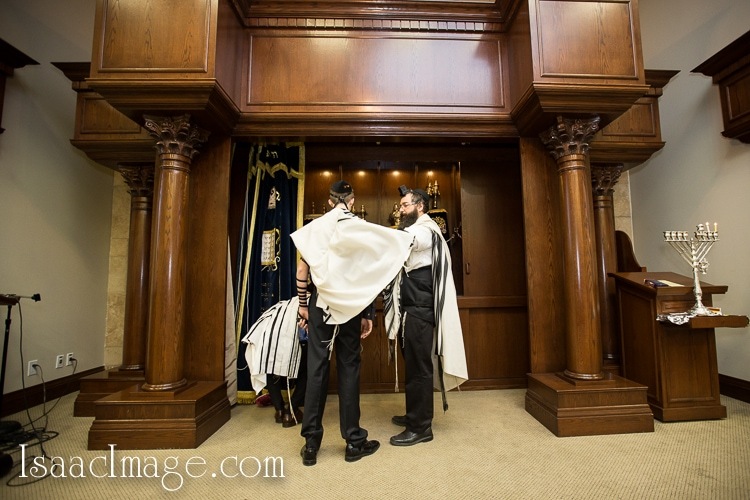 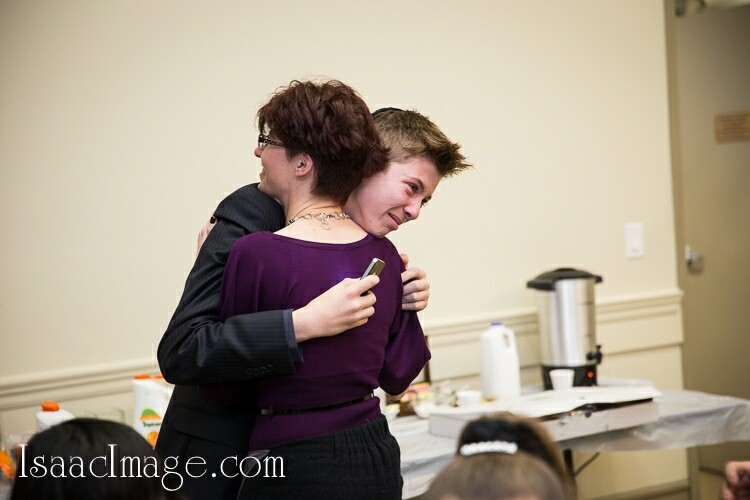 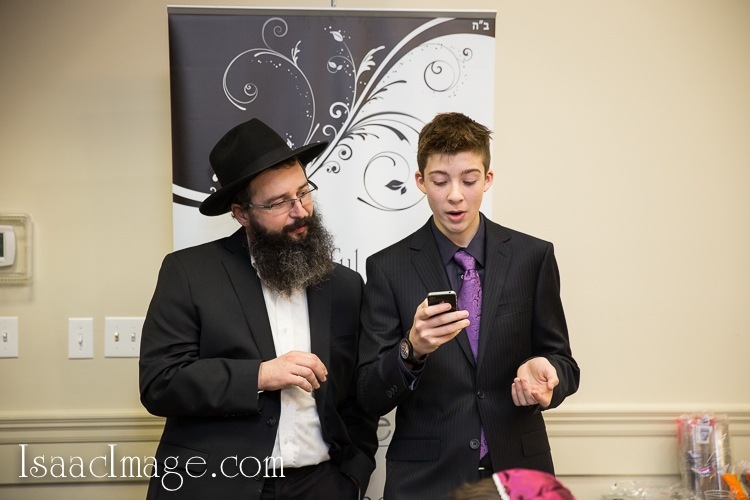 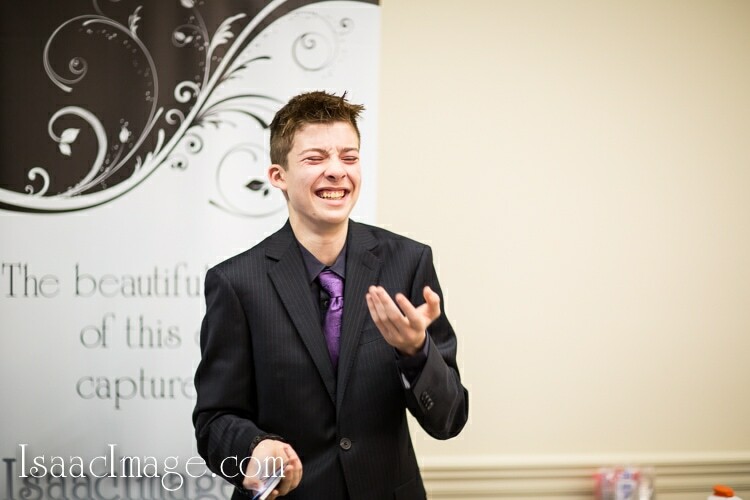 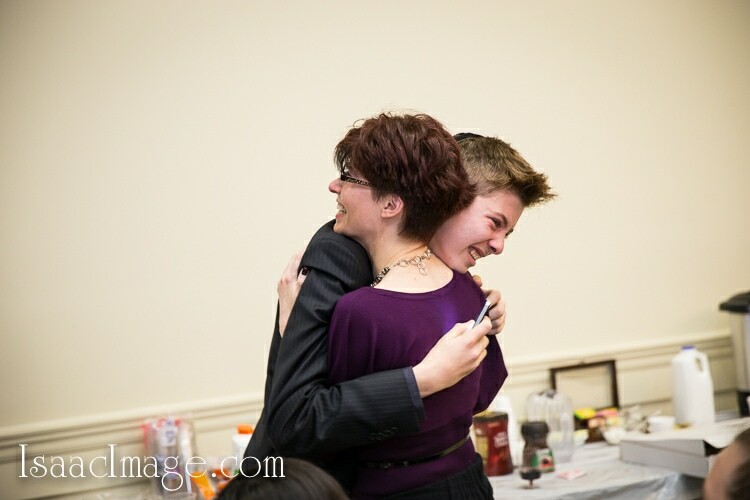 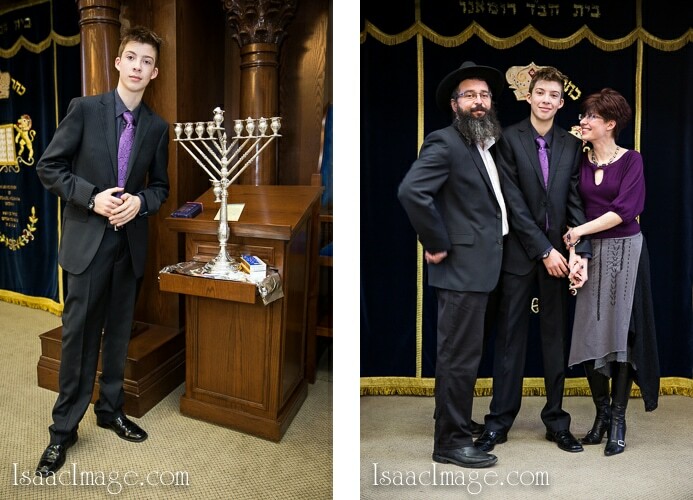 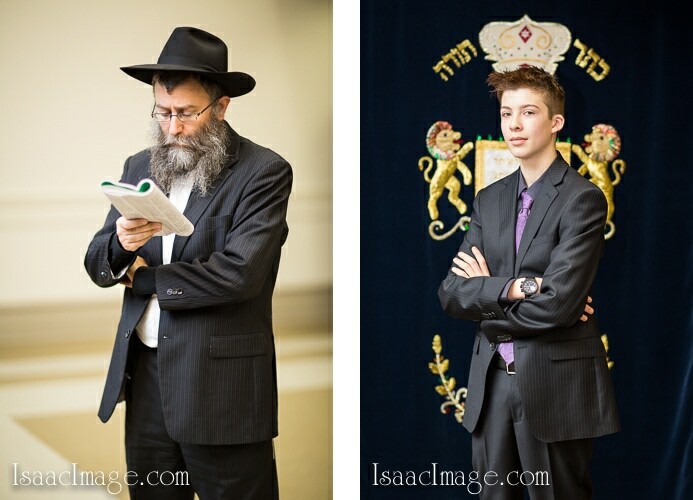 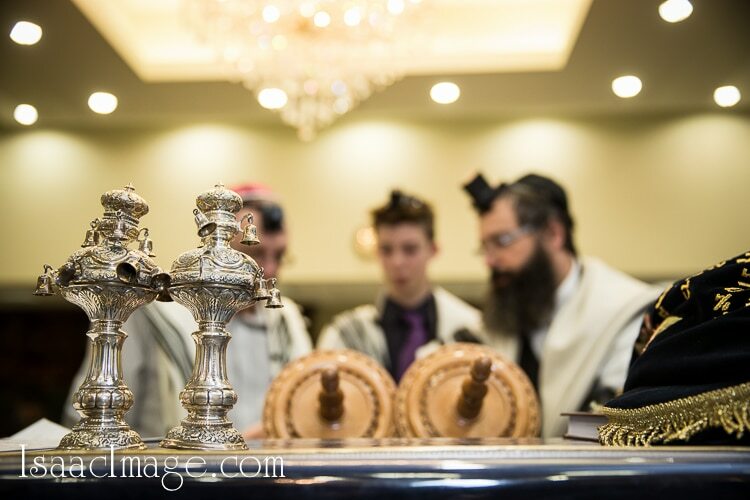 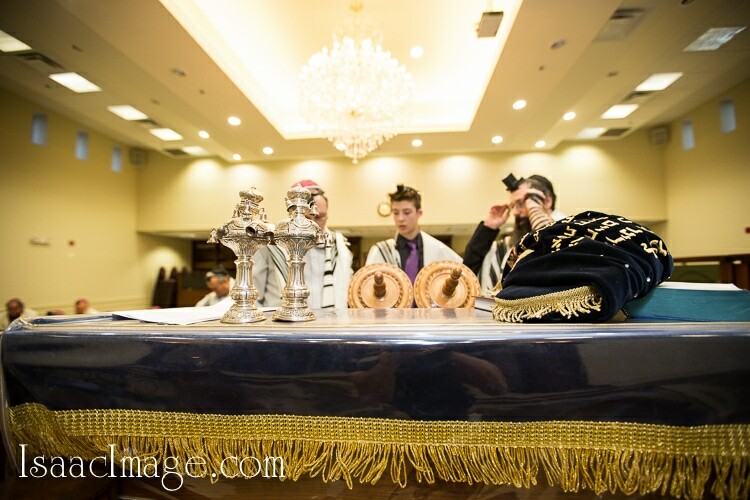 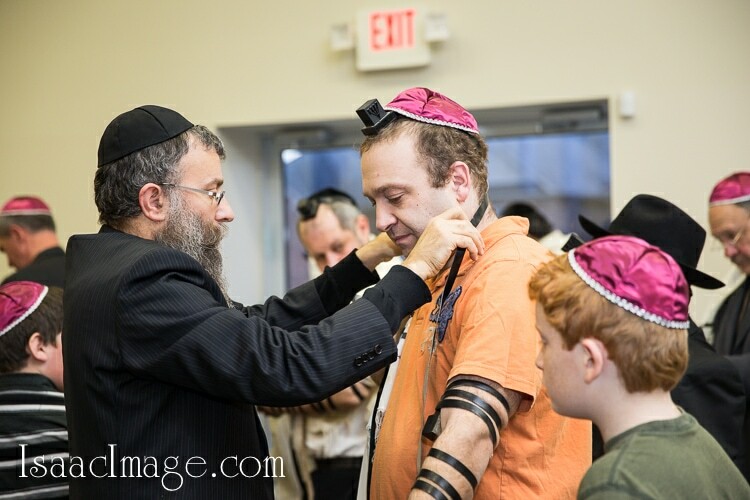 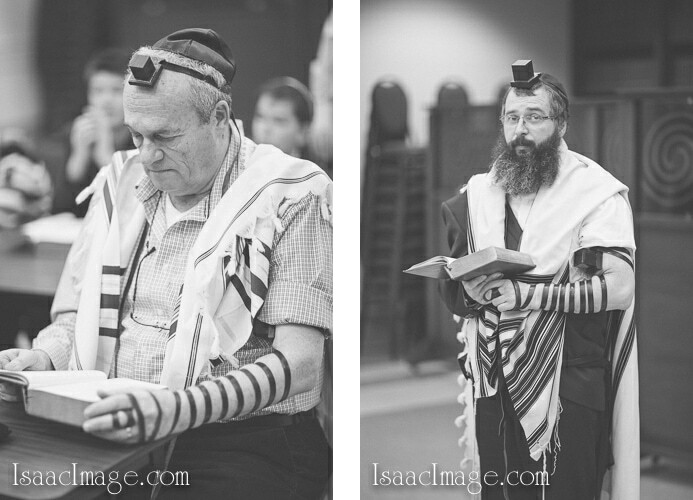 Congrats and Mazal Tov to Simon, it was a real pleasure to capture this great ceremony when kid become a real Man ! 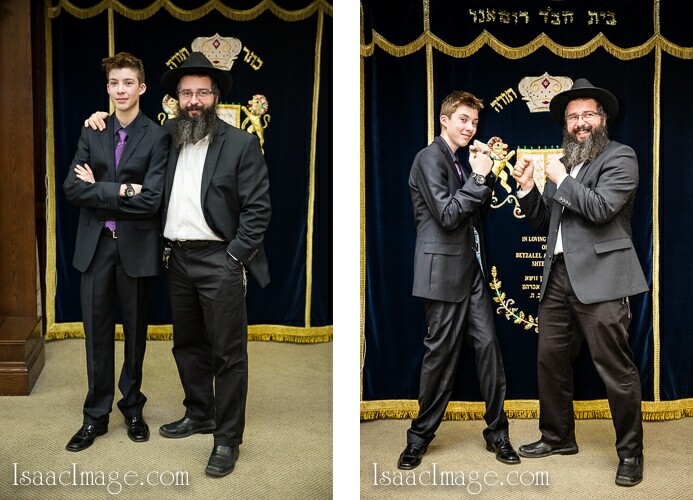 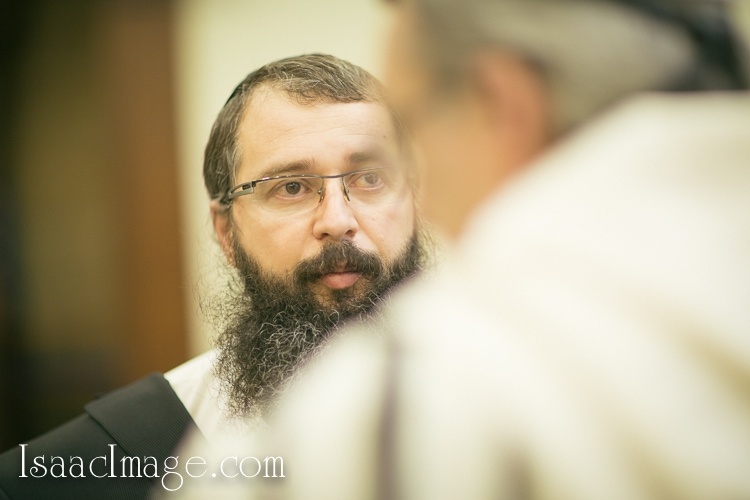 Great place Chabad Romano Centre with super cool Rabbi Shlomo Vorovitch. 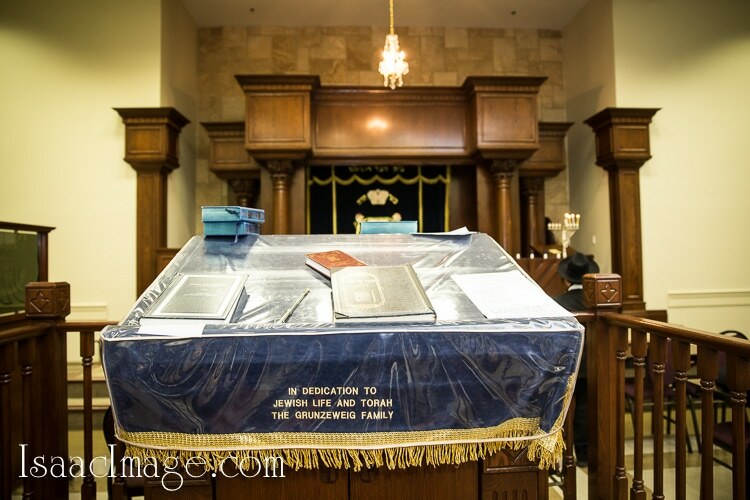 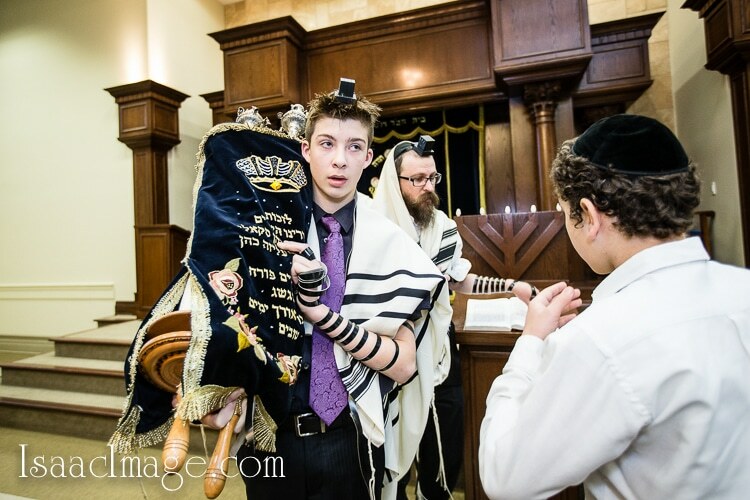 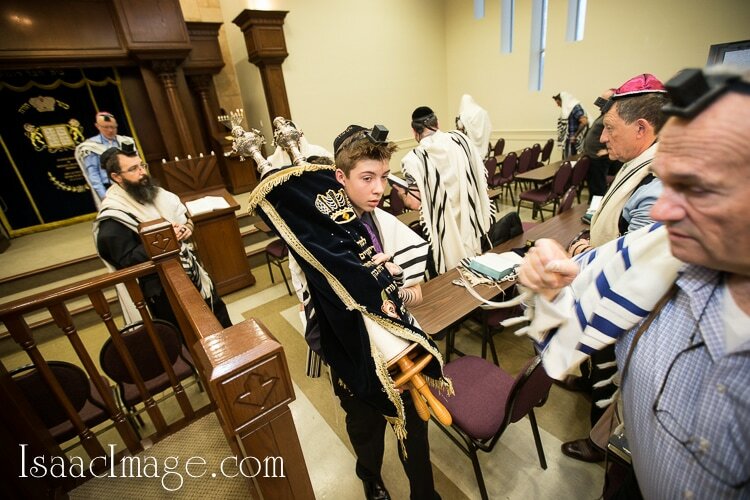 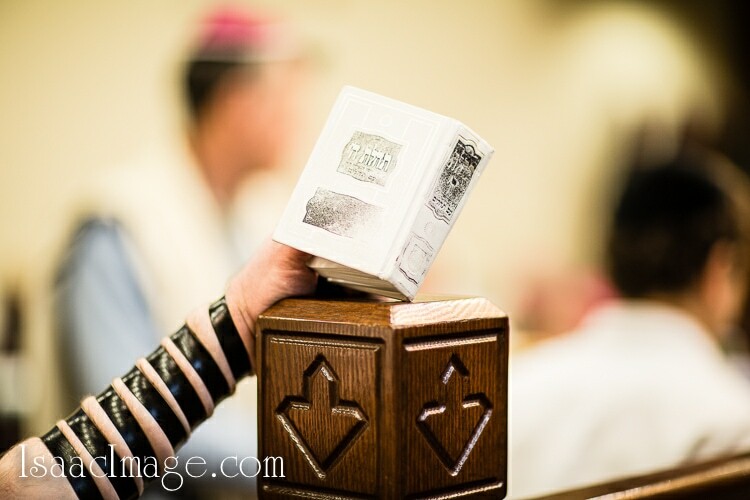 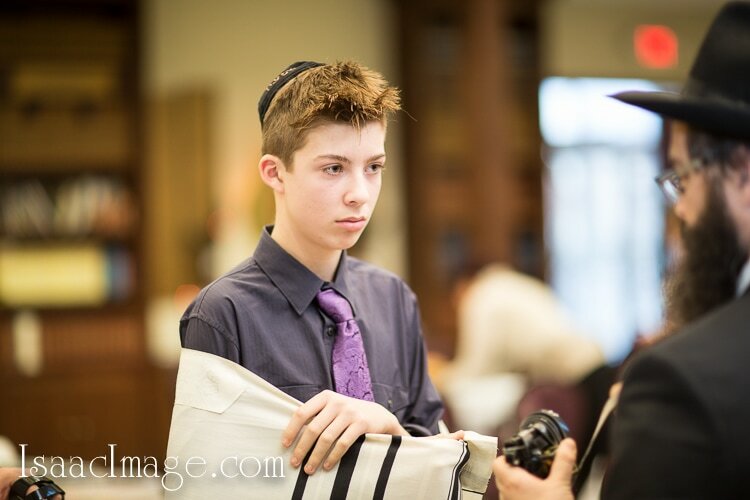 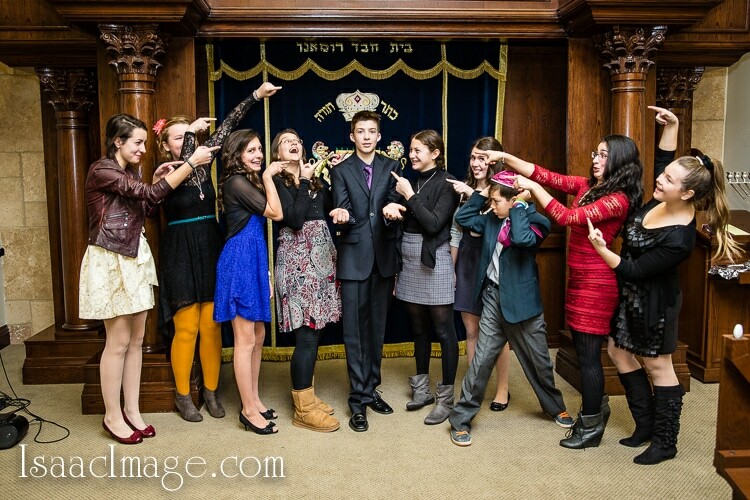 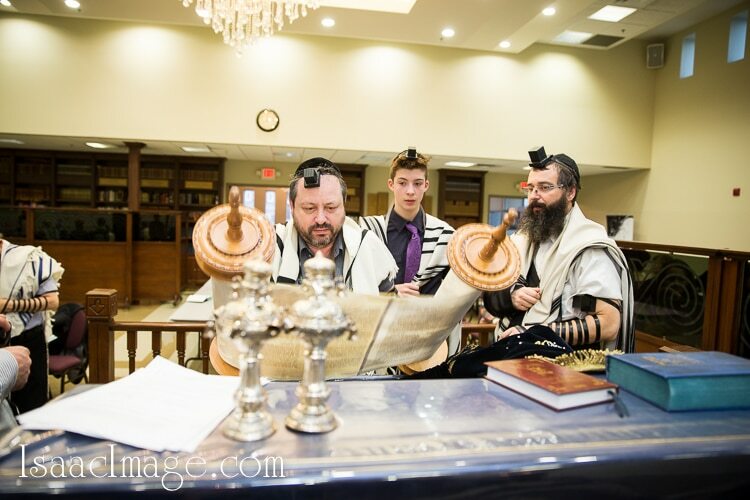 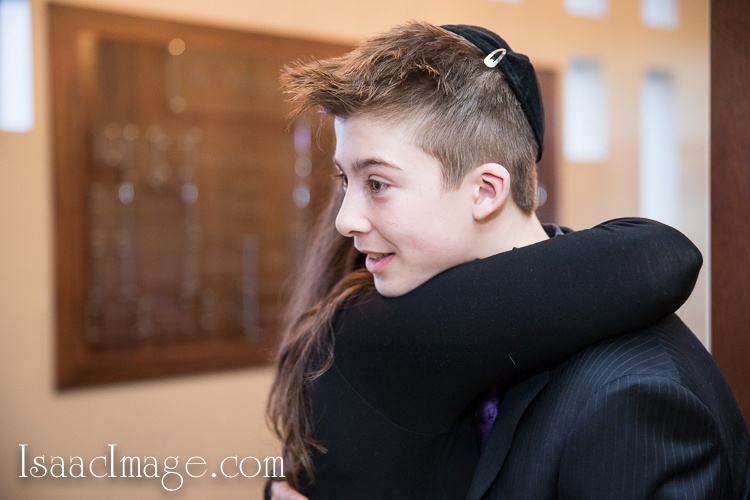 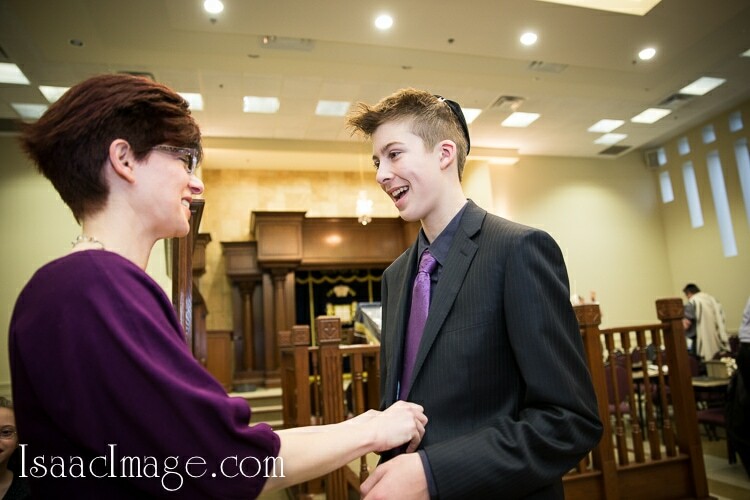 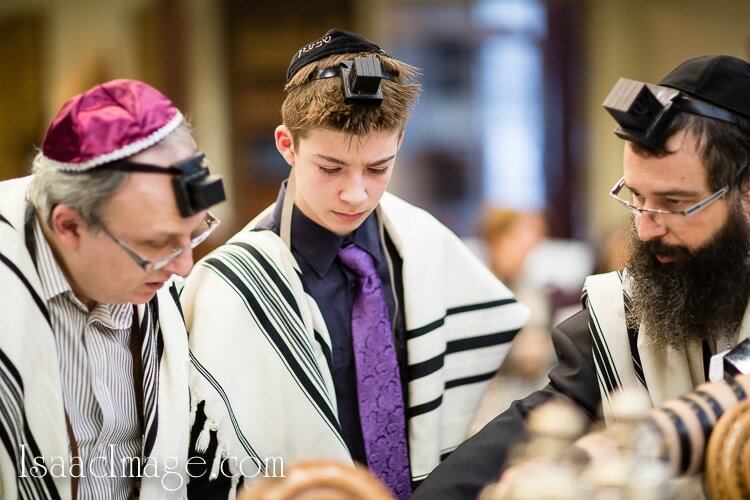 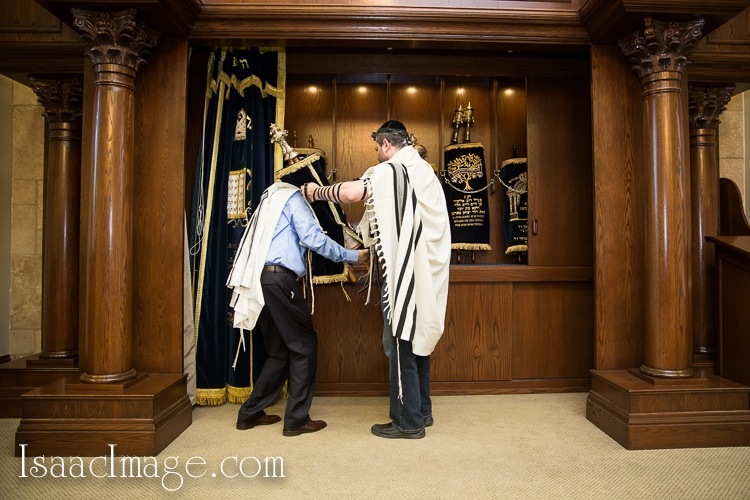 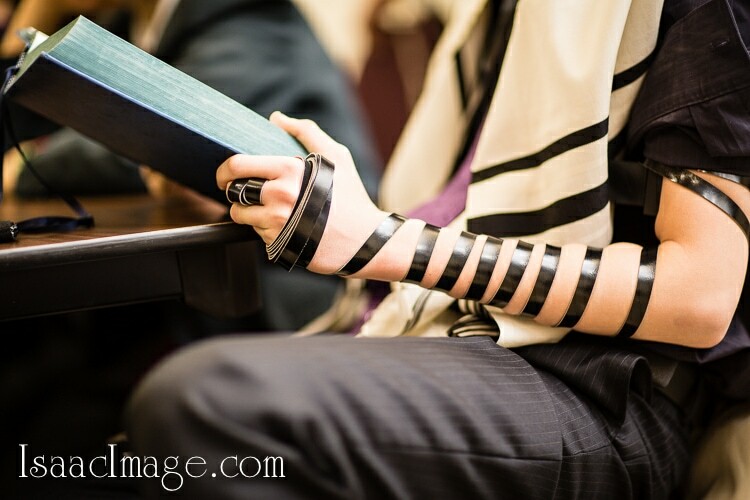 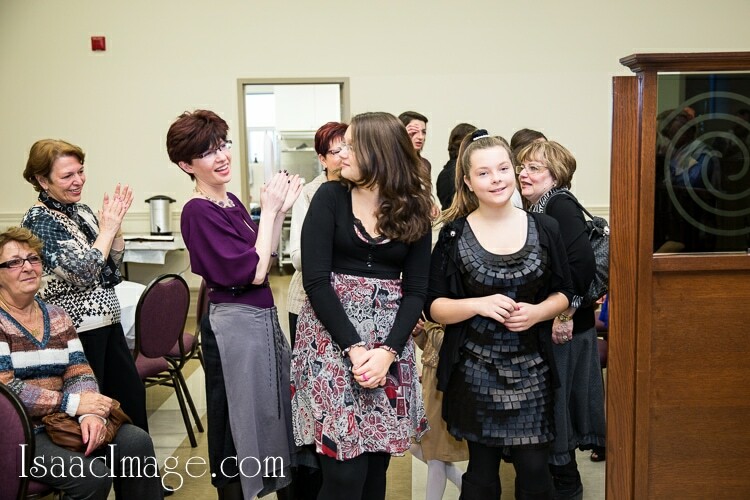 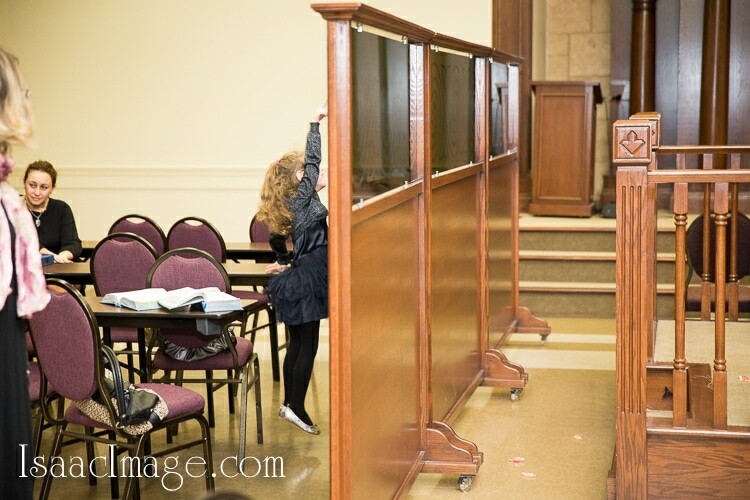 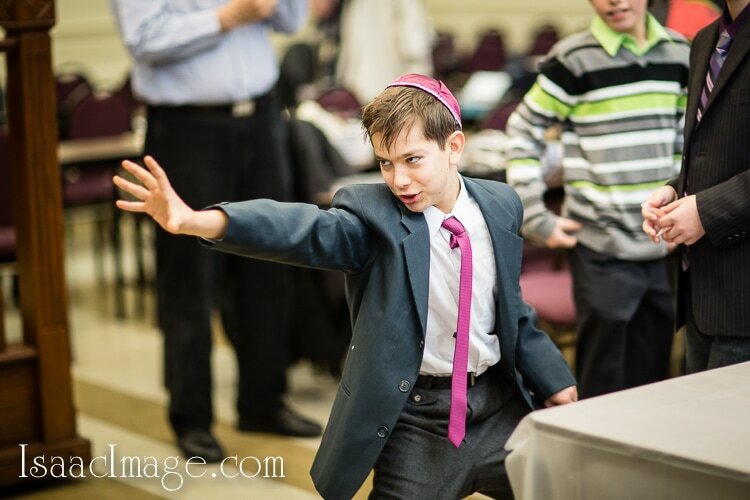 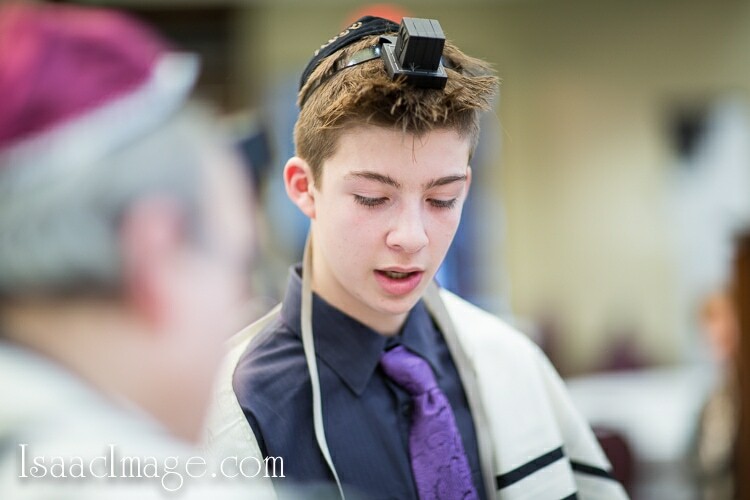 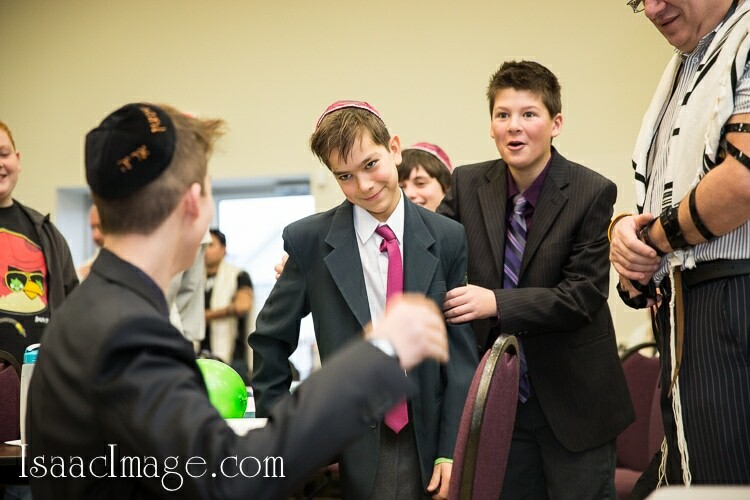 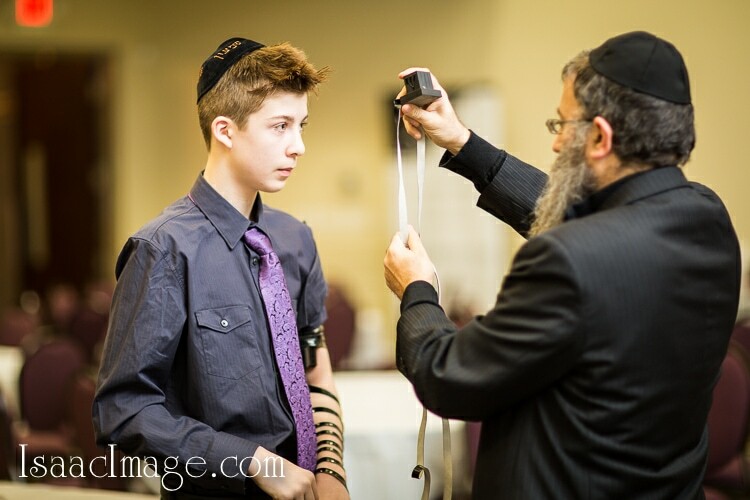 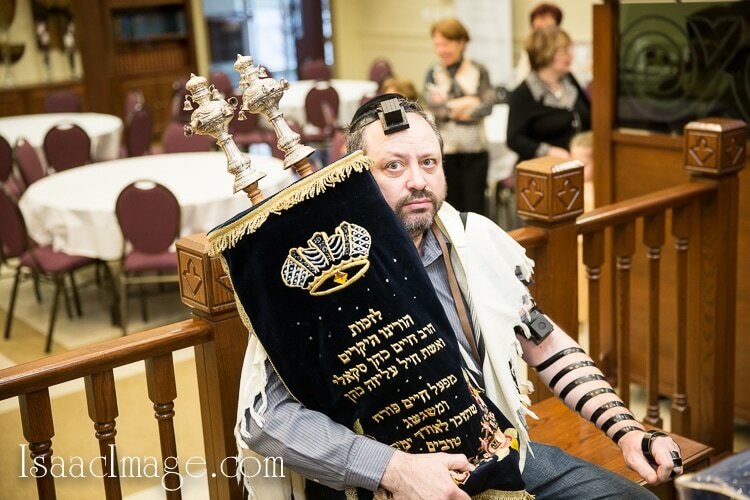 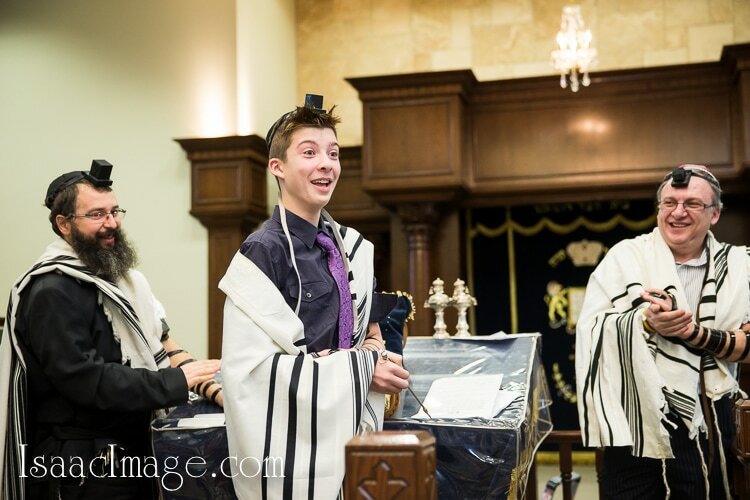 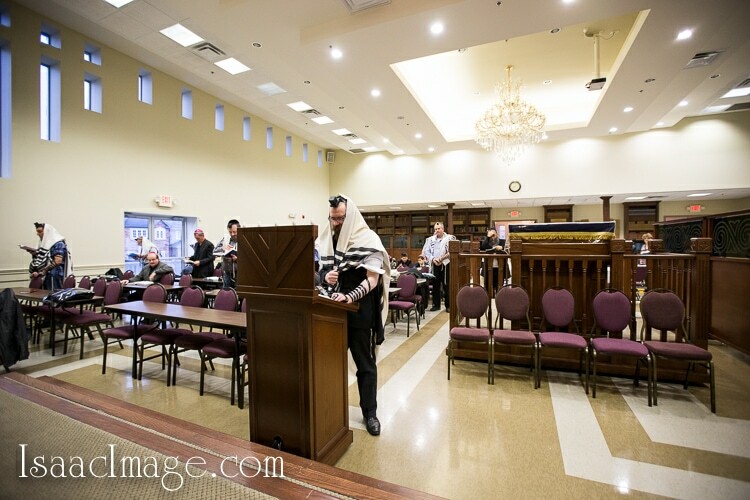 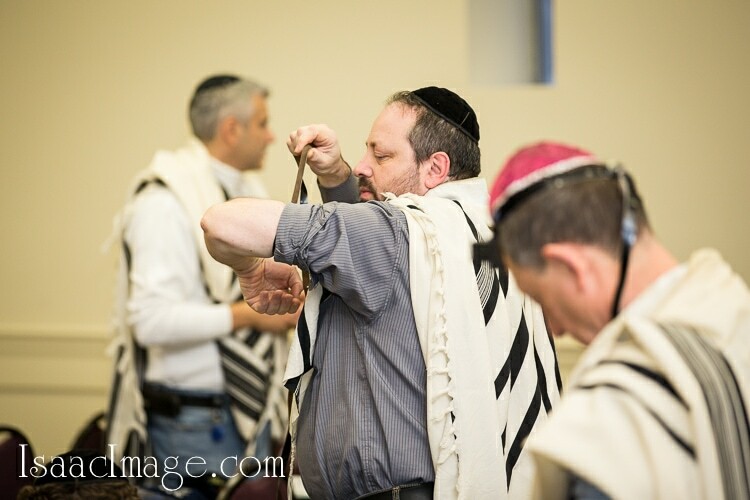 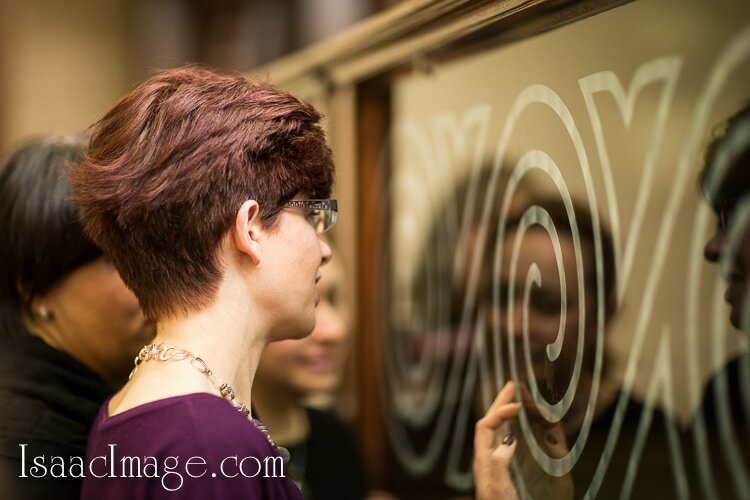 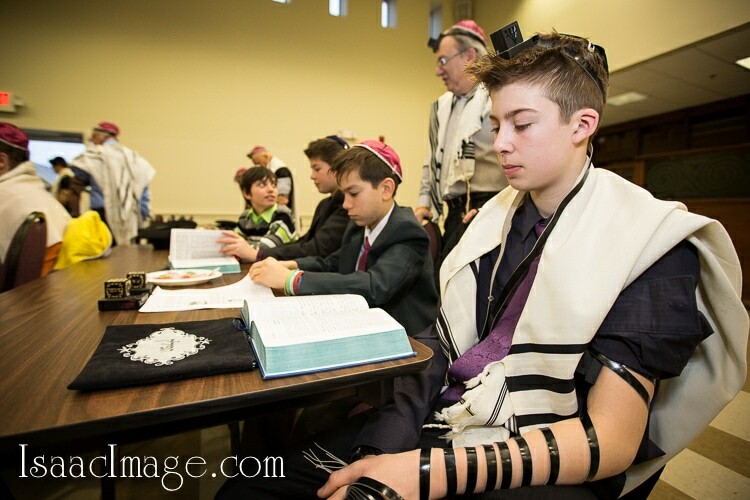 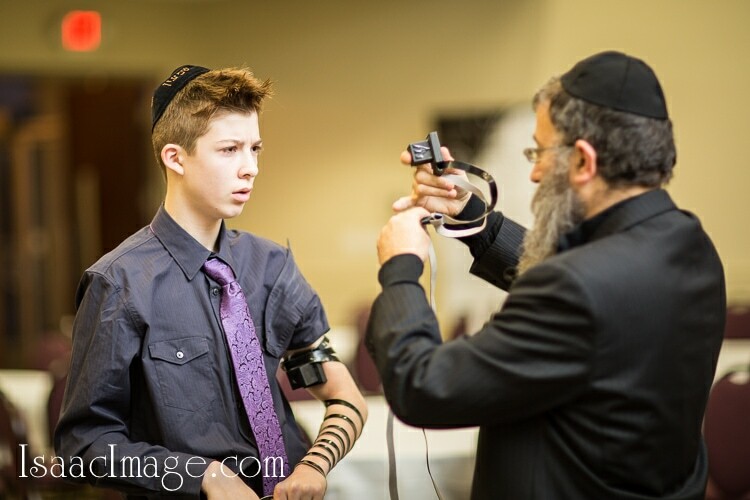 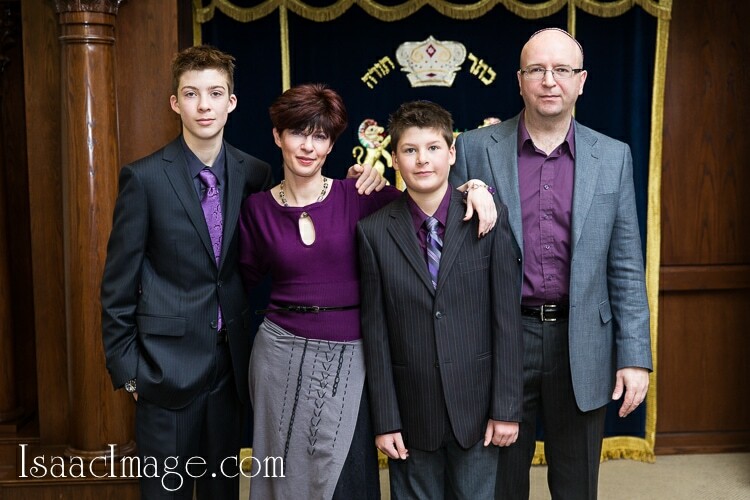 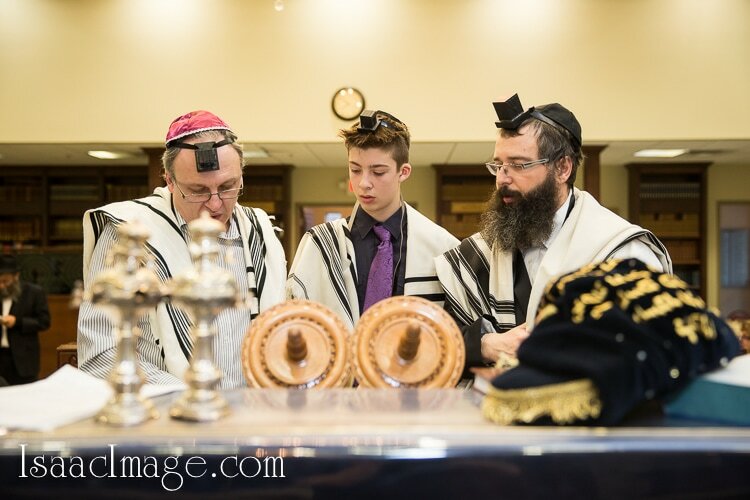 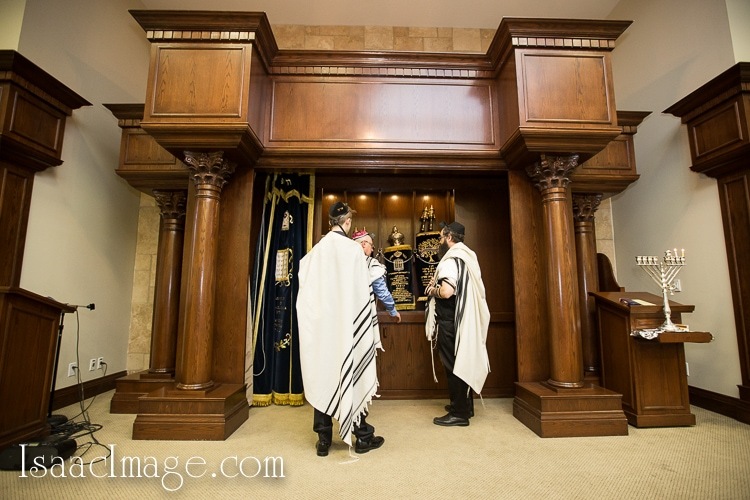 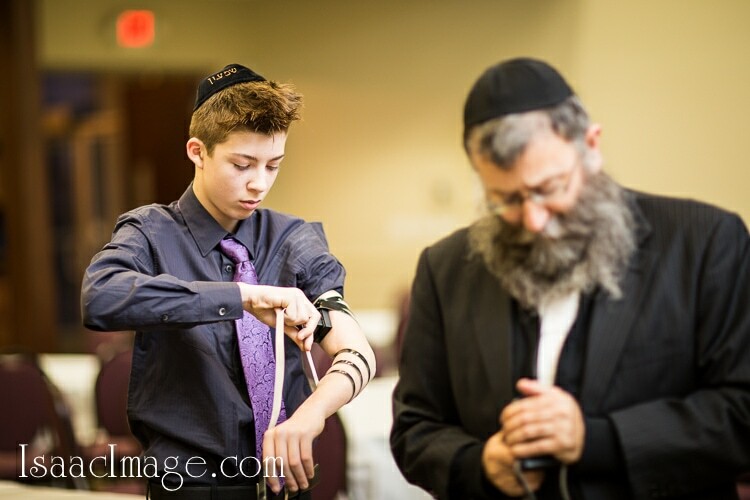 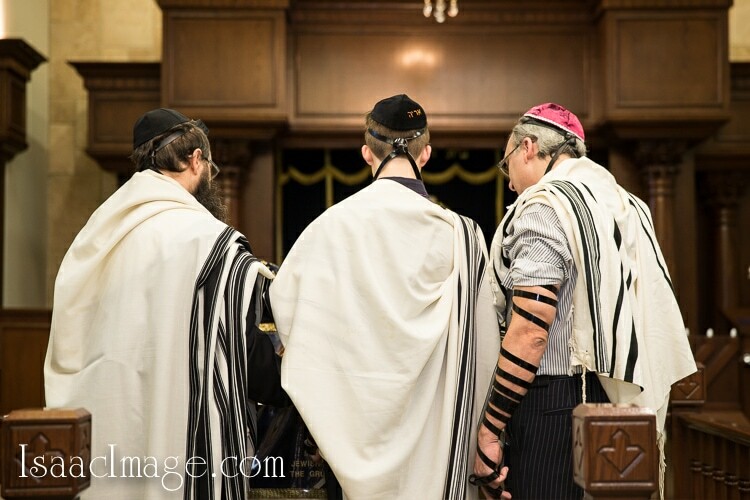 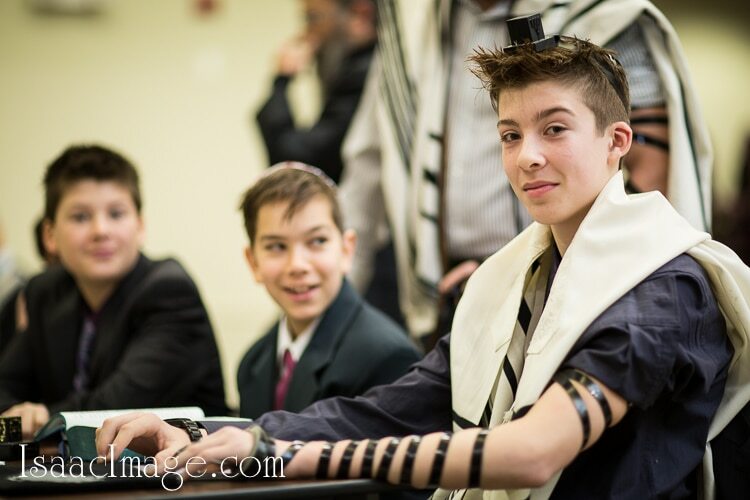 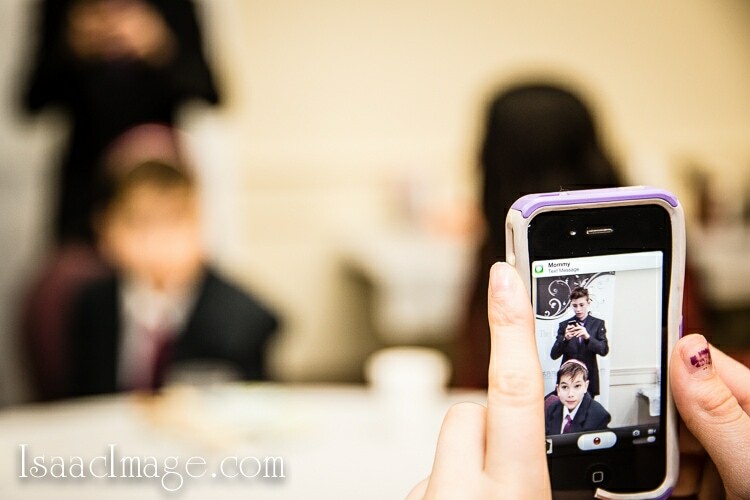 Many congregations require pre-bar mitzvah children to attend a minimum number of Shabbat prayer services at the synagogue, study at a Hebrew School, take on a charity or community service project, and maintain membership in good standing with the synagogue. 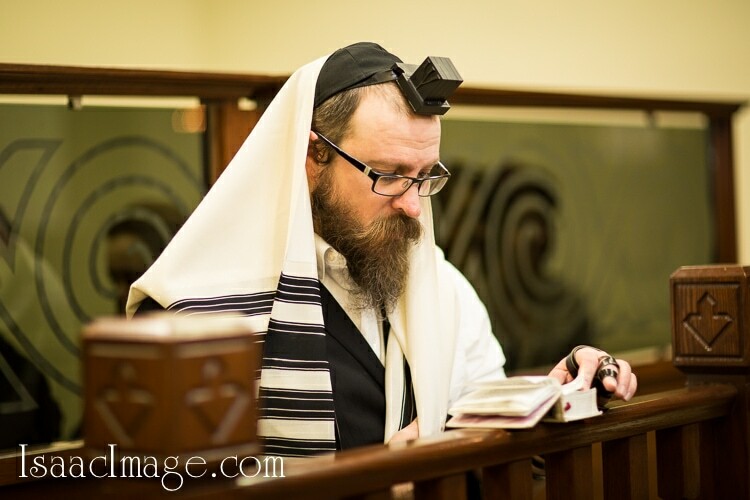 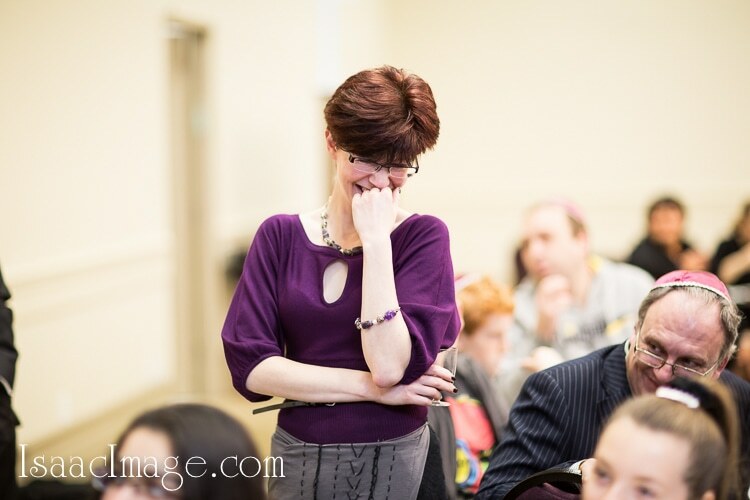 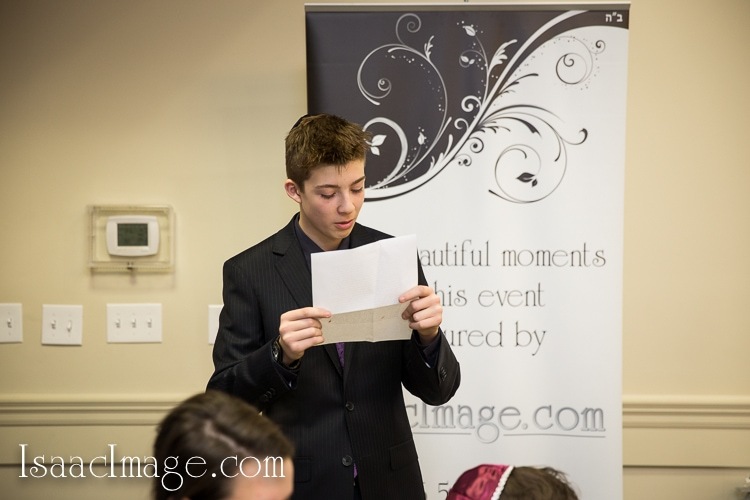 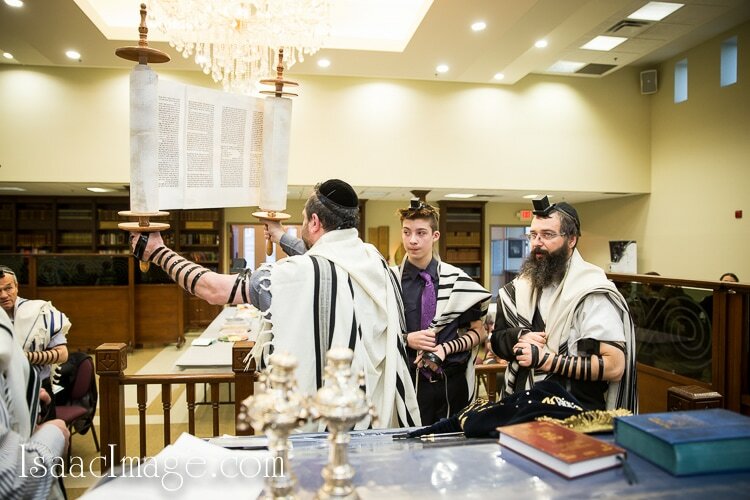 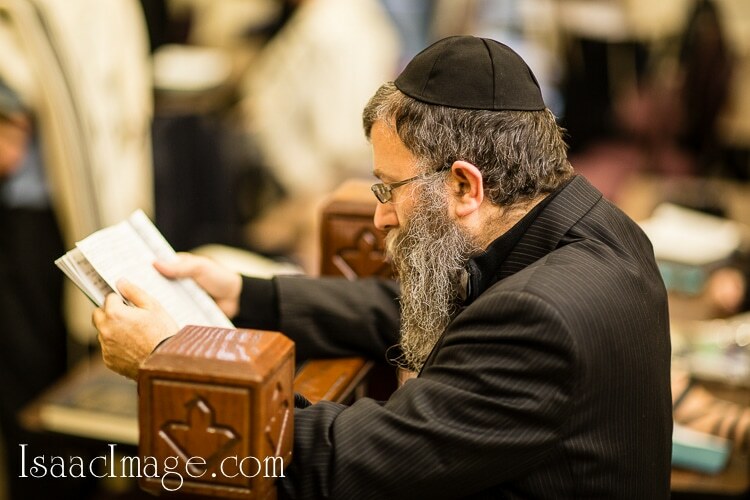 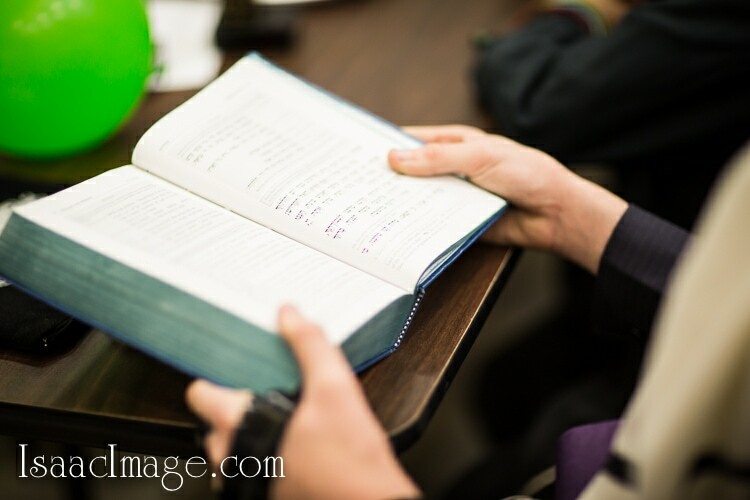 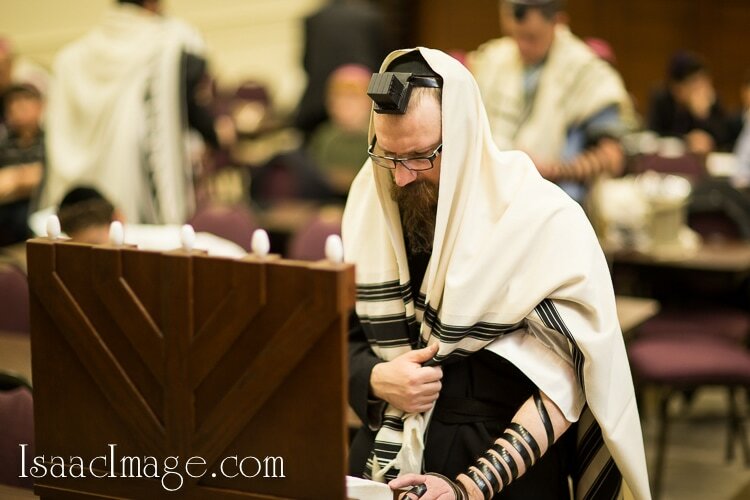 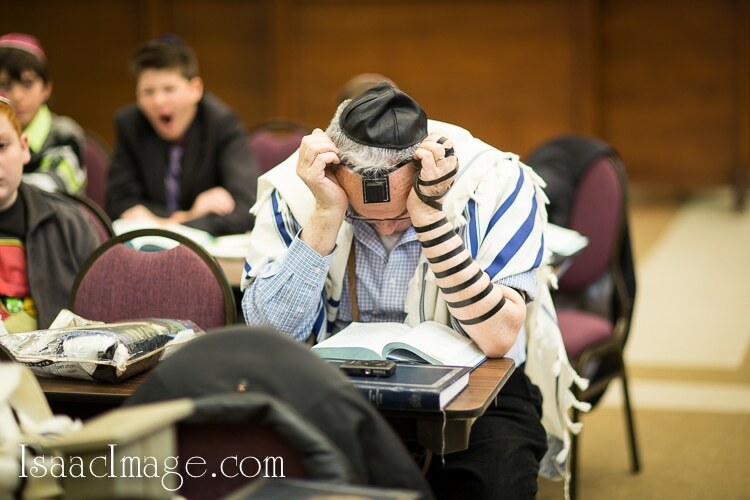 In addition to study and preparation offered through the synagogue and Hebrew schools, bar mitzvah tutors may be hired to prepare the youngster through the study of Hebrew, Torah cantillation and basic Jewish concepts.